Platform Issue: The Bold Initiative: Stand Up, Stand Out, BE BOLD! Scholastic Honors: Recipient of $8,000 Wichita State University Merit Scholarship; Wichita State University Presidential Scholar; top 10% of high school graduating class of 500 (2014); National Honor Society. Leadership Roles: President - National Honor Society for Dance Arts; Thespian Officer; led fundraisers for Heartspring’s CARE Autism Awareness Campaign raising over $3,000; children’s dance instructor; active mentor and volunteer for Girl Scouts. Accomplishments: Early high school graduate; assisted in raising over $75,000 - Children’s Miracle Network in 2014; raised over $15,000 - American Heart Association; completed 963+ hours of community service (as of June 24); Jester Award recipient; recipient of $5,000 State Farm Game Day Off-Court-Assist award for Alpha Phi; 17 years of dance training; 6 years of music and theater training. Interesting Facts: Despite 16 years of technical dance training, Hannah is very clumsy; she has lived in the same house her entire life; has never tasted cauliflower; drinks coffee all day, everyday; her name is a palindrome; has the same birthday as Beyonce. Employment: Service Representative at ServiceMaster Clean In A Wink 1/2014-8/2014; Marketer at ServiceMaster Clean In A Wink 9/2014-6/2015; dance instructor at Midwest Dance Mechanix 8/2013-6/2015. 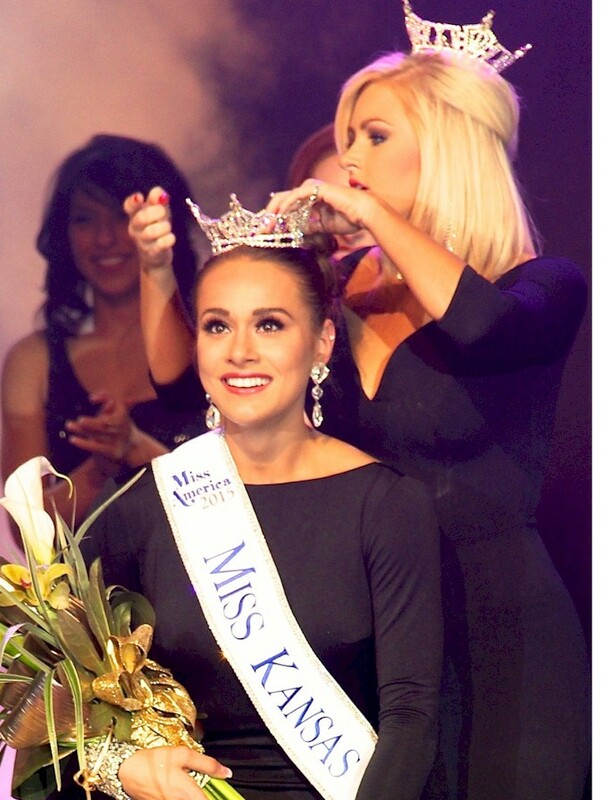 Miss Kansas 2015: A double preliminary winner in swimsuit and talent, Hannah was the 73rd woman crowned Miss Kansas. Miss Kansas receives a $5,000 scholarship and the opportunity to compete in the Miss America Pageant held annually in Atlantic City. 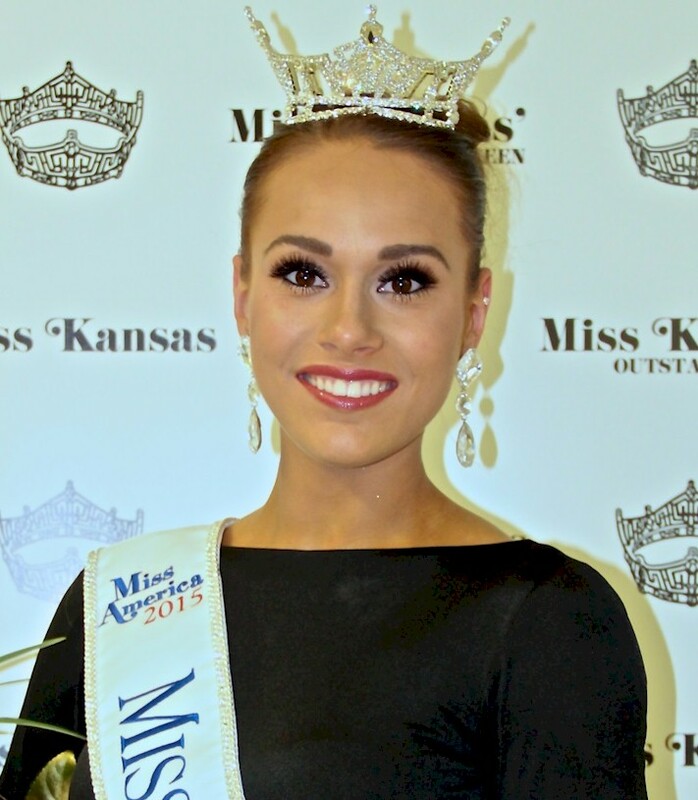 During her year-of-service as Miss Kansas, Hannah will make over 400 appearances. Platform Issues: In addition to serving as a Miss America State Ambassador for the Children’s Miricle Network Hosptials, Hannah will promote her personal platform, “The Bold Initiative: Stand Up, Stand Out, BE BOLD!” throughout her year-of-service, which includes 1) a cross-generational mentoring initiative, 2) identifies “8 To Be Great” core skills and attributes needed to be successful in the workplace, and 3) incorporates a series of “8 To Be Great” networking sessions with both young and seasoned professionals. Miss Kansas Organization: The Miss Kansas Organization is a state franchise of the Miss America Organization, one of the nation’s leading achievement programs and the world’s largest provider of scholarship assistance for young women. 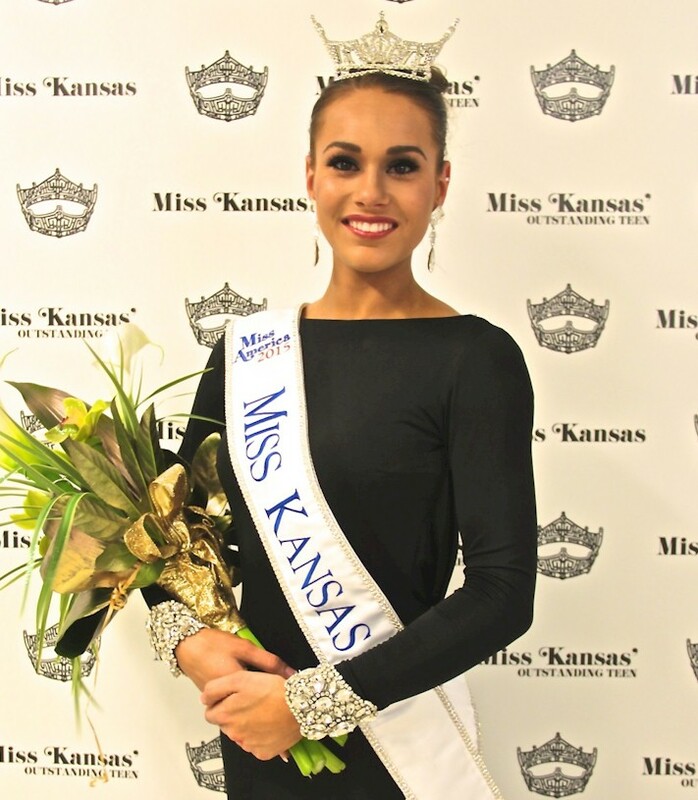 The Miss Kansas Scholarship Foundation, a 501( c )(3) organization makes available academic, community service, STEM, and other scholarships to women between the ages of 17 and 24. 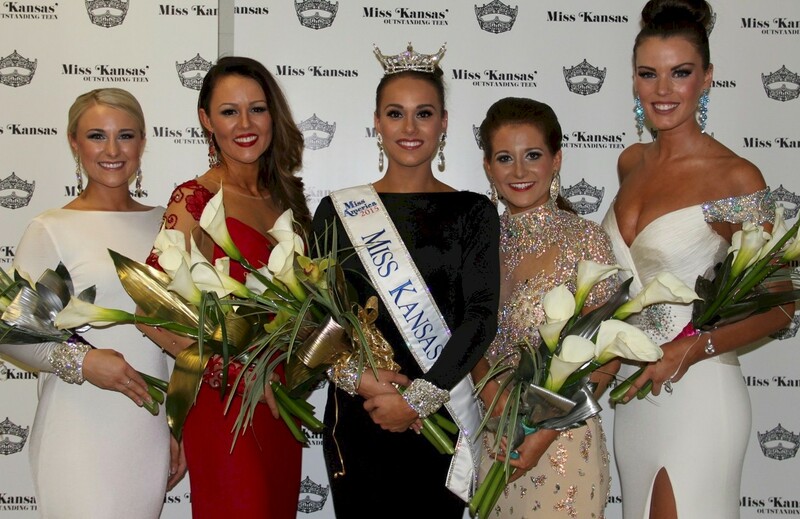 Annually, the Miss Kansas Organization, provides over $3,000,000 in cash and in-kind scholarships assistance. The hallmarks of the program are “service, scholarship, style and success” which represent the four points of the crown. Sister programs include the Miss Kansas’ Outstanding Teen and the Sunflower Princess mentoring program.